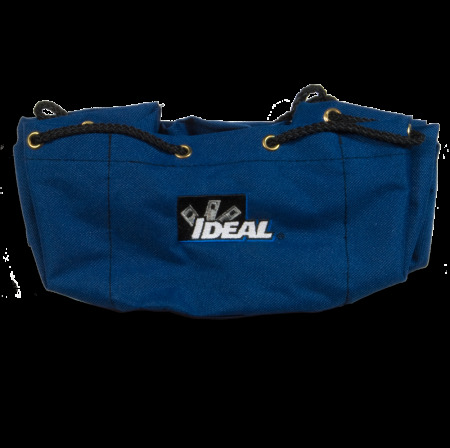 IDEAL Divider Pouch Small Parts Bag. Designed to provide perfect small parts storage. Keeps parts separate and organized.